Results and analyis from all three studies of the REFANI project can be found in the REFANI Synthesis Report, published in July 2018. For an abridged version of this report, please refer to the REFANI Summary Report, also published in July 2018. Peer-reviewed journal articles for all three studies are also available: Pakistan Impact Results, Pakistan Cost-Effectiveness Results, Niger Impact Results, and Somalia Impact Results. 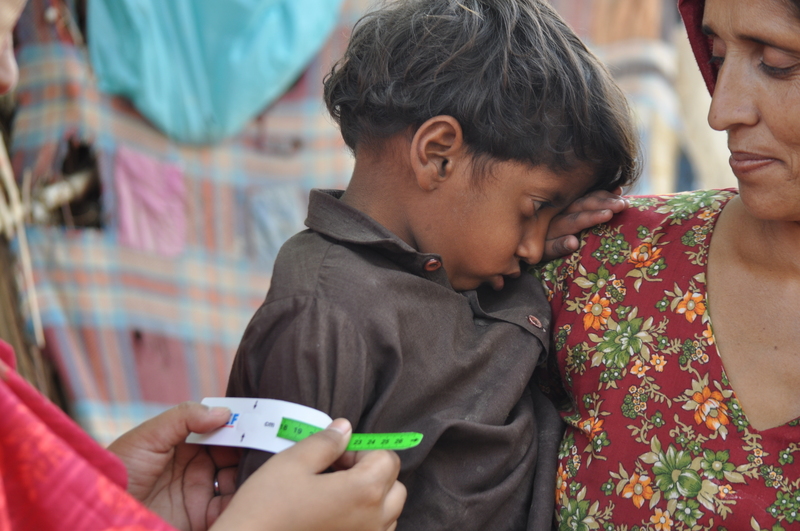 Study protocols for the three trials are also available: Pakistan, Niger, and Somalia. The REFANI Consortium was comprised of Action Against Hunger, Concern Worldwide, ENN and the University College London (UCL). The project, implemented from 2014-2018, was funded by UK aid from the UK government, and co-financed through humanitarian aid from the European Commission. facilitate successful uptake of REFANI research by key stakeholders in policy and practice. In a comprehensive literature review published in March 2015, the REFANI consortium partners identified what was currently known about the nutritional impact of cash transfer programmes (CTPs) in food assistance and nutrition programming, as well as the gaps that remain in the existing evidence base. REFANI tailored its research questions to directly target these evidence gaps through a series of nutritional impact country studies in Pakistan, Niger, and Somalia. 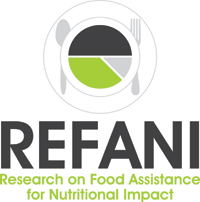 In tandem to the nutritional effectiveness research, REFANI’s cost-effectiveness analysis has also provided critical value for impact evidence. For more details on the research framework, country studies and cost-effectiveness analysis, please see the REFANI Implementation Update. To enhance the quality of REFANI outputs and maximize the impact of the research on policy and practice, REFANI convened a multi-stakeholder Nutrition Research Steering Committee (NRSC) comprised of external experts at pivotal points throughout the project. For more information, please contact REFANI@actionagainsthunger.org. This material has been funded by UK aid from the UK government, and co-financed through humanitarian aid from the European Commission; however the views expressed do not necessarily reflect the UK government’s official policies, or the official opinion of the European Union.